1.1 This training programme aims at providing interested persons with an introductory SCUBA diving experience, to a maximum depth of twelve (12) meters under the direct supervision of a PTRD Instructor, whilst using air as a breathing gas, in a safe manner. 2.1 The PTRD Intro Scuba Diving Training Programme is classified as an entry-level sport diver training programme that is commonly referred to as a “resort course”. 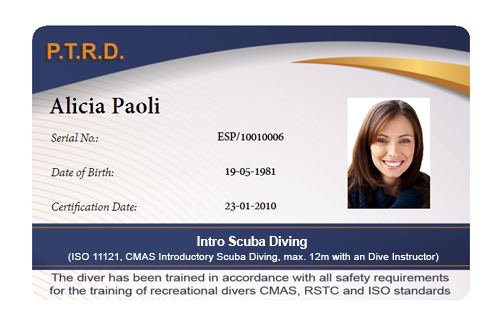 4.1 A PTRD Intro Scuba Diving Diver shall be trained such that when assessed by a PTRD Instructor, he shall be deemed to have sufficient knowledge, skill and experience to participate in an open water Intro SCUBA Diving. 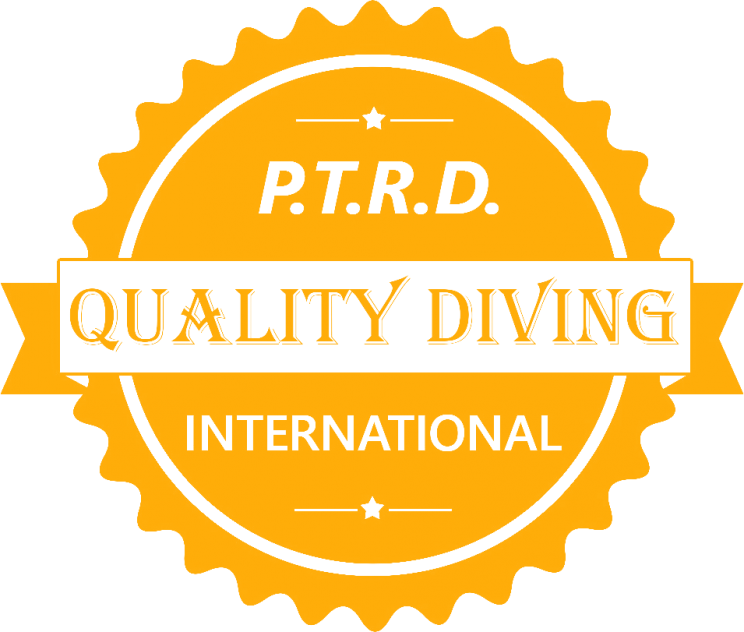 4.2 A PTRD Intro Scuba DivingDiver may only dive under the direct supervision of a PTRD Instructor and is not qualified to procure air, equipment, or any other diving services. 5.1.1 Be at least fourteen (15) years of age; there is no upper limit. Parental or legal guardian signature is required on the appropriate form(s) when the applicant is a minor. 5.1.3 Complete the medical history/statement form required by the PTRD Country Partner or PDC prior to participating in any in-water activities.